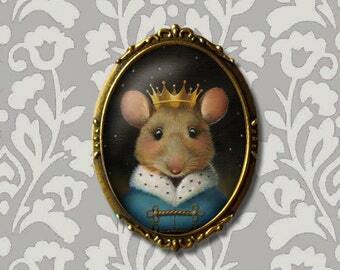 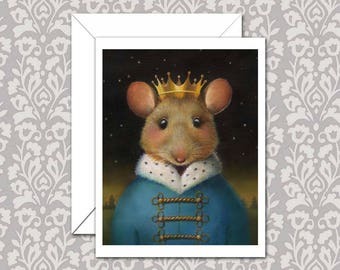 This Mouse King Portrait Print will bring a sense of peace and serenity to your holiday decor. 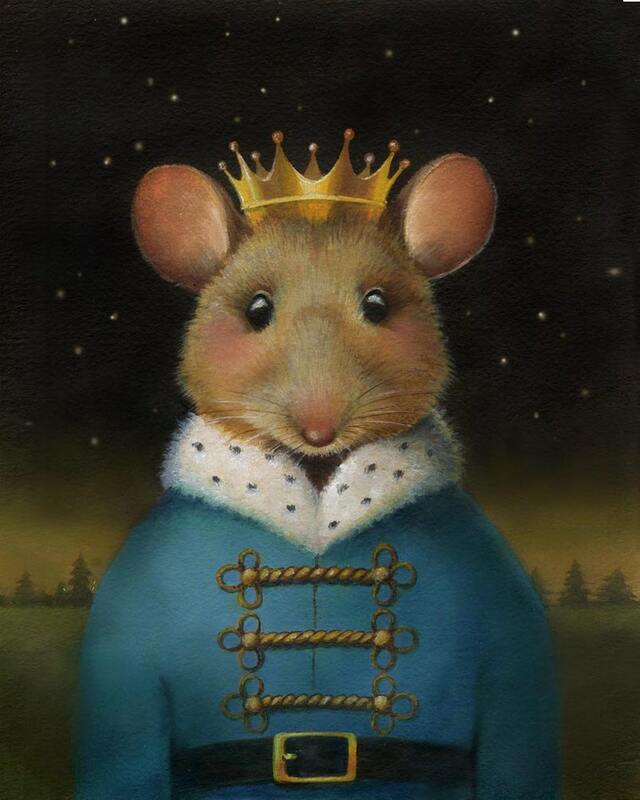 Inspired by the Nutcracker Ballet his portrait is set against a starry winter sky and would also make a great addition to your Christmas decor. 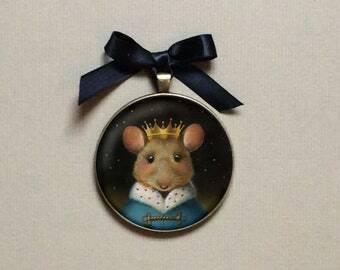 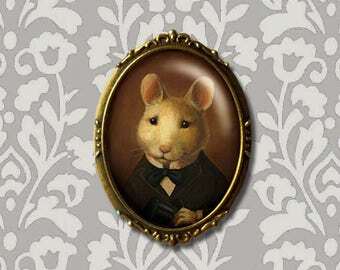 He makes a thoughtful gift for any animal lover, mouse lover or fan of the Nutcracker Ballet. 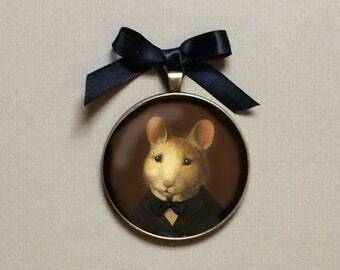 His portrait is also available as an ornament, brooch, necklace, in a set of cards and coasters as shown. 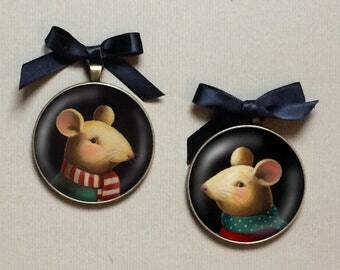 Some links are below. 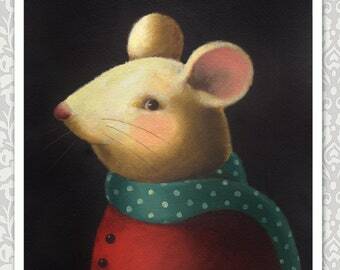 THIS ITEM IS AVAILABLE WHOLESALE, convo me or email me directly at : curiousportraits-at-lisazador.com for a link to my linesheets. 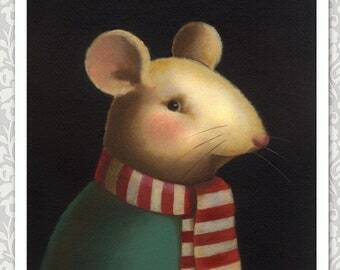 Love this print and this artist.